What a wonderful event! 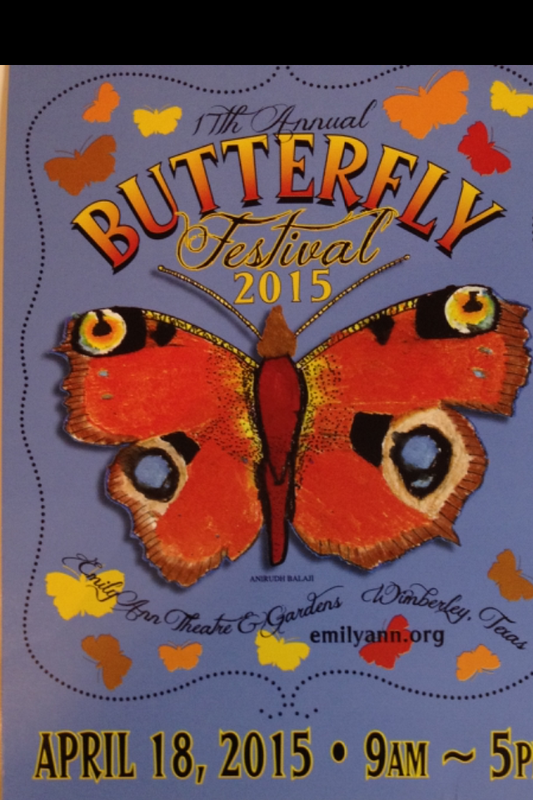 This week-end several of our staff participated in the 17th Annual Butterfly Festival at the Emily Ann Theater & Gardens. Thank you to Ann & Norm Rollins for asking us to participate! As you can tell from the pictures a fun time was had by everyone. We even managed to help release a few butterflies. Our staff helped give out free goodies and put tattoos on the kids.